Martha again tried to convince him that they should marry in this new year but Robert was adamant to break this relationship,"I know you love me then why you are maintaining these distances," Martha asked. "I can't tell you but I am breaking this relationship because I love you" he said and started moving out of the room.
" Wait a minute! I'll clear your doubts for a fresh start," she transformed into a vampire after saying some magical words and then asked him," What do you say know? Is this love possible?" 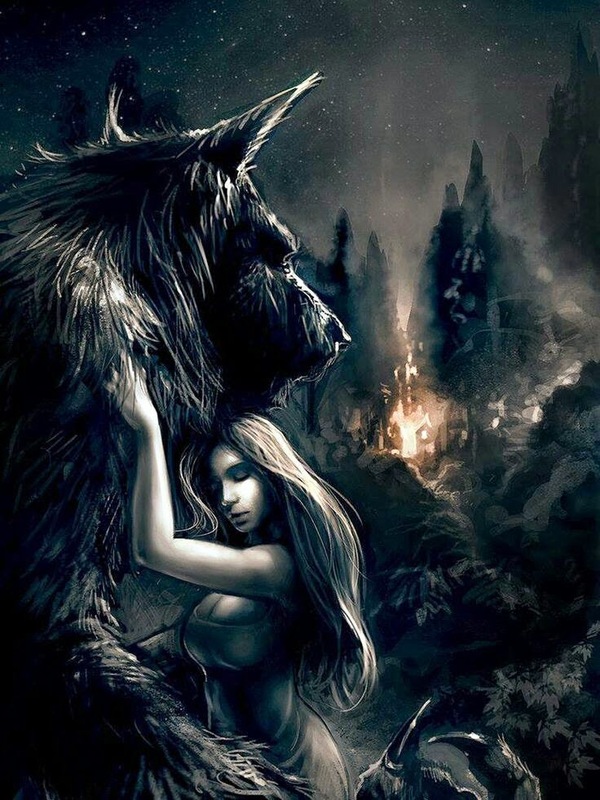 He smiled and hugged her after transforming into a Werewolf, he was glad that she knew his reality. "Such match are made in heaven Martha," they knew now that they were made for each other. paranormal fantasy, my favorite genre. well done! I would never have thought of a paranormal take on this prompt! Interesting!